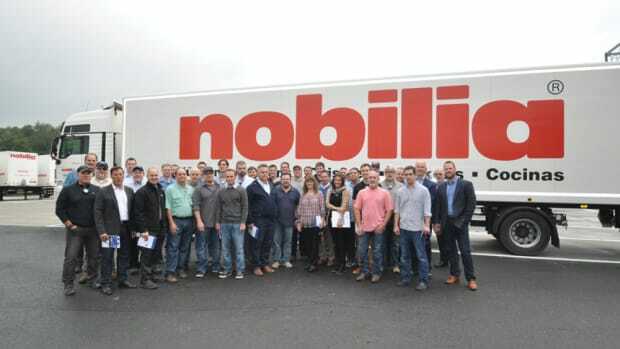 The event, which took place Sept. 22-29, gave participants the opportunity to benchmark their own operations against global leaders in Germany and the Czech Republic, according to the company. 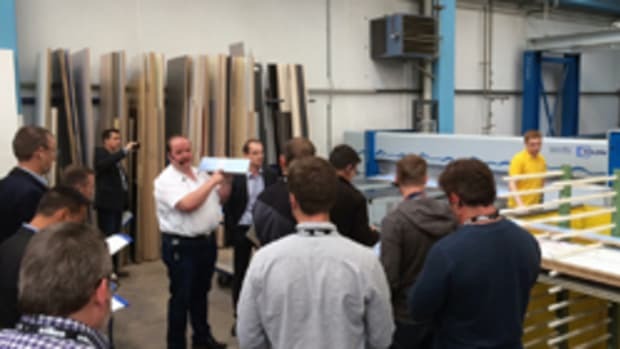 The tour kicked off in the Czech Republic, where attendees were welcomed into a variety of facilities ranging from highly advanced, automated production, to smaller family-owned shops. “Regardless of the size of the company, the common thread evident in each facility was a focus on technology and automation to meet rising consumer and customization demands. Participants experienced intelligent networked production systems that showcased innovative storage and retrieval technologies, batch size one capabilities, edge processing techniques, and finishing and packaging systems for a fully optimized production process from start to finish,” the company said in a statement.